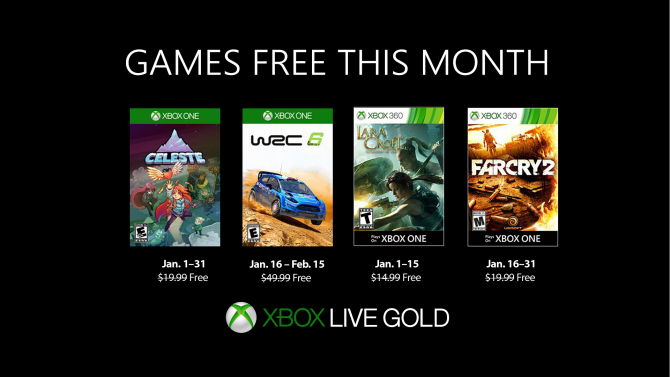 Kylotonn Games is using their experience from making WRC 5 and user feedback to create an even better racing game. They plan to announce new features and improvements in the coming weeks, starting at E3 this year. The game will feature all fourteen rounds of the actual 2016 WRC season. 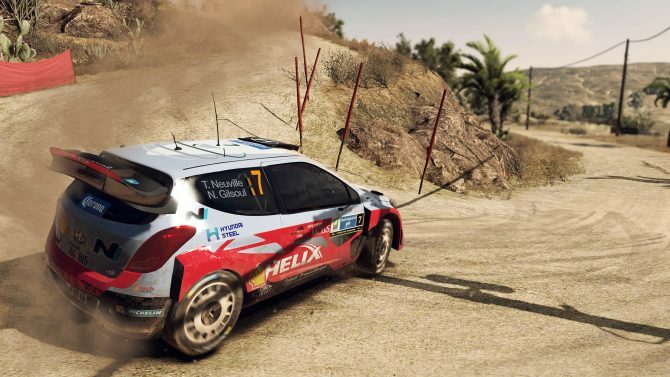 It will also continue eSports WRC, which launched in January of this year, while also adding some still unknown amendments and adjustments to it. 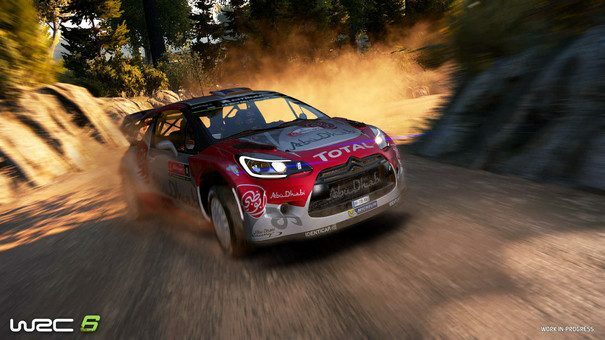 The World Rally Championship series has been held by many developers. It originally started as a property of Evolution Studios (Driveclub) on the PS2 when the company was owned by Sony. Traveler’s Tales (LEGO series) made a PSP version of the game too. 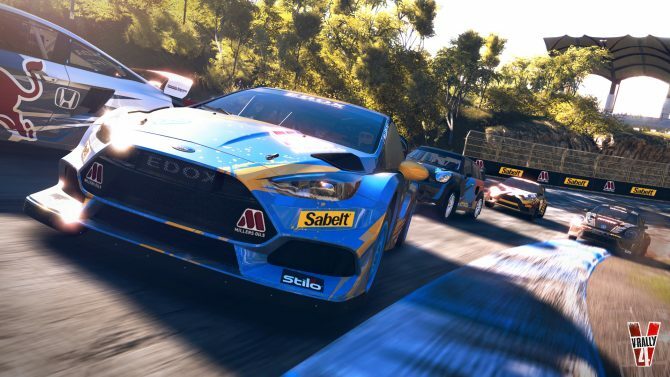 The franchise was then handed off to Milestone (Ride) who brought the game to Xbox systems and PC, before finally being handed over to Kylotonn Games for last year’s WRC 5. WRC 6 will launch this fall for PS4, Xbox One, and PC.